Coys auctions will sell a superb selection of over 60 classic cars worth over €8 million at their Techno-Classica 2015 sale in Essen, Germany, on Saturday 18th April. The Coys Techno-Classica auction, held at the largest classic car show in Europe will feature desirable classic cars such as a 1971 Maserati Ghibli 4.9SS Spyder (estimated at €250,000 to €300,000), a 1963 Ferrari 250 GTE (€285,000 to €350,000) and a 1960 Rolls-Royce Silver Cloud II Drophead Coupe by H.J. Mulliner (€240,000 to €300,000). Chris Routledge, Managing Partner of Coys car auctions described the Techno-Classica 2015 auction as: “The auction at Techno-Classica Essen is one of the most well established classic car sales in the world”. 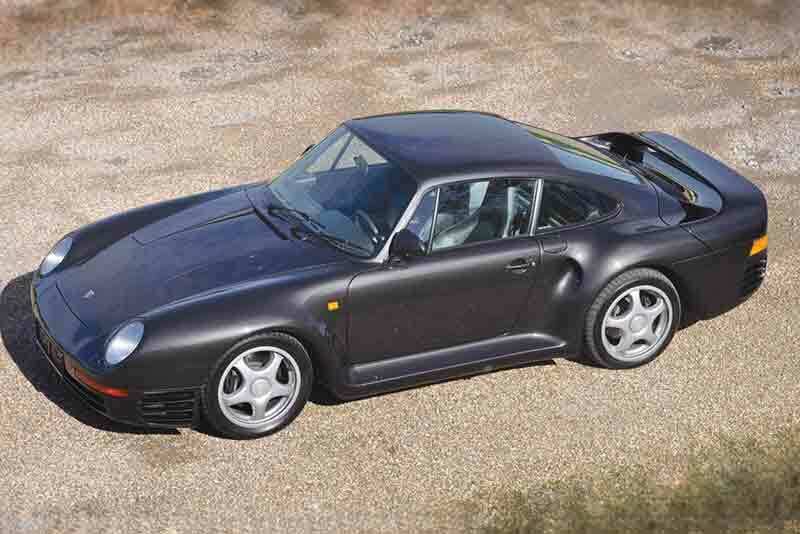 The 1988 Porsche 959 would be the highlight of any important Porsche collection. This model was, and still is, a milestone car in the marque’s history. Out of a limited edition of just 250 cars, this model is offered in excellent condition. Another incredibly sought after car will be the 1955 Mercedes 300SL Gullwing offered at the sale. The car is in superb condition having just come from factory servicing, restoration and a thorough mechanical check at the Mercedes-Benz Classic Centre in Stuttgart in 2011. Regarded as one of finest examples of 300SL Gullwing currently available for sale, a special opportunity that is estimated to sell between €900,000 and €1,200,000. 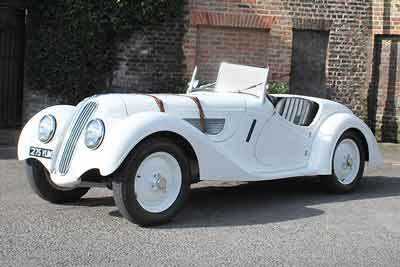 Around a decade ago, the BMW 328 Roadster was discovered as a project in Germany and was brought to the UK for restoration, utilising the specialist services of TT Workshop in London and Bristol Engineering in Wiltshire. The car is estimated to sell between €480,000 and €600,000. Other important Coys classic car auction lots include a 1980 BMW M1 (estimated at €275,000 to €350,000), a 1977 Ferrari 308 GTB (€125,000 to €160,000), a 1971 Ferrari 365GT 2+2 (€140,000 to €180,000), a 1963 Maserati Sebring (€120,000 to €150,000) and a 1969 Chevrolet Corvette Roadster (€50,000 to €60,000). Viewing is available on Wednesday 15th April from 2.00pm to 8.00pm, Thursday 16th April from 10.00am to 6.00pm and Friday 17th April from 10.00am to 7.00pm at Hall 11 Gallery, Messe, Essen, Germany.